75-Lap Rock N Roll Tequila 170 Race on August 11, 2018 to air on NBC Sports Network (NBCSN) at 3 PM ET. With this title sponsorship, Rock N Roll Tequila has officially entered the world of racing! Rock N Roll Tequila CEO Tyler Fleming announced today that Rock N Roll Tequila (https://rocknrolltequila.com) is a new title sponsor for the upcoming NASCAR Xfinity Series race at Mid-Ohio Sports Car Course. 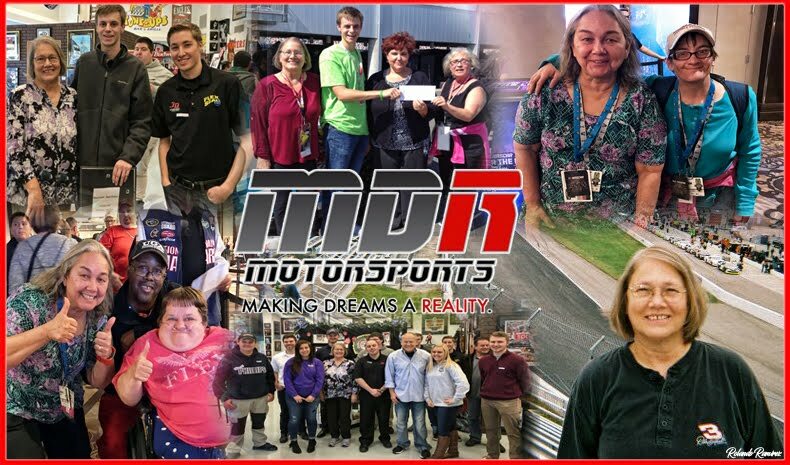 NASCAR Xfinity Series race event takes place on August 10-11, 2018 at the Mid-Ohio Sports Car Course. Rock N Roll Tequila will hold this entitlement as well as being named the official tequila of the facility as part of a three-year agreement. Presented by Amethyst Beverage, a leading distributor of adult premium beverages, The Rock N Roll Tequila 170 will be the final race of the 57th season at the 2.258-mile, 13-turn permanent road course in Lexington, Ohio. 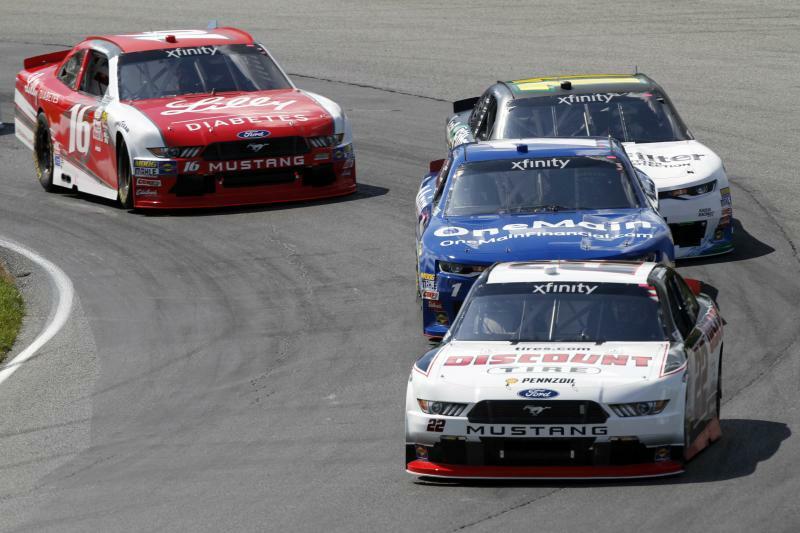 It will also mark the sixth time the NASCAR Xfinity Series visits Mid-Ohio Sports Car Course. 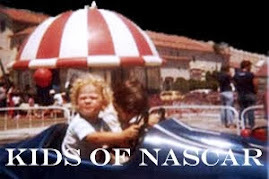 Saturday August 11th’s 75-lap Rock N Roll Tequila 170 will be televised live on NBCSN at 3 p.m. ET. MRN will also provide radio coverage throughout the event. Rock N Roll Tequila will also have pouring rights expanding the beverage offerings for adult race fans while enjoying the racing action. It will also receive significant brand exposure through trackside signage and have access to honorary roles for the race including grand marshal and honorary starter amongst other entitlements. Saturday August 11th’s 75-lap Rock N Roll Tequila 170 Presented by Amethyst Beverage will be televised live on NBCSN at 3 p.m. ET. MRN will also provide radio coverage throughout the event. Tickets are on sale at midohio.com to experience the race in person. The @RockRollTequila 170 presented by Amethyst Beverage. Rock N Roll Tequila is an award-winning, hand crafted, premium tequila brand produced in Jalisco, Mexico with 100% pure Highlands blue agave. 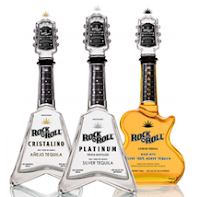 There are three Rock N Roll Tequila varieties: Platinum, triple-distilled silver tequila, Cristalino, crystal clear aged Anejo tequila and Mango, double-distilled with highest quality natural Mango flavor. Each variety has received many significant awards from the 2018 Denver International Spirits Competition, the 2018 San Francisco World’s Spirits Competition, Fifty Best Blanco Tequilas and others. 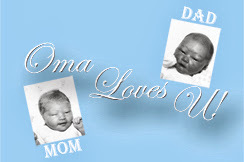 The brand is currently available in multiple states throughout the country, specifically in FL, CA, TN, OK, TX, and in Las Vegas and other cities. 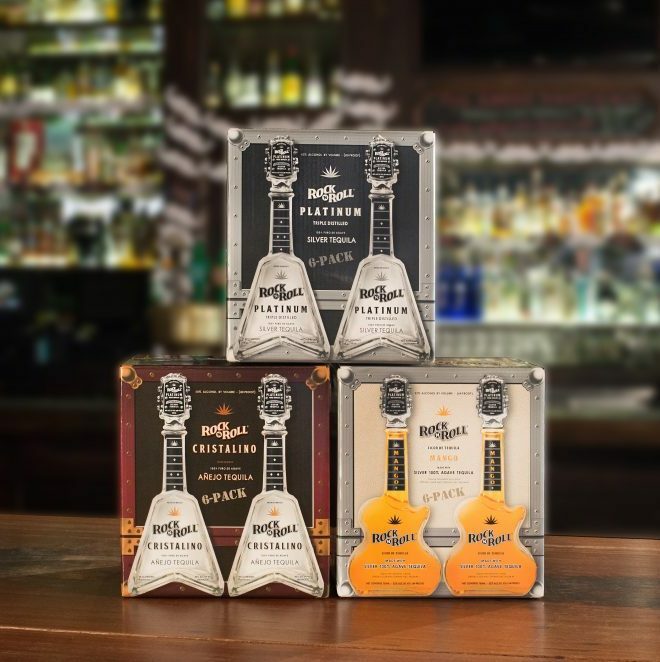 Each uniquely designed, patented glass guitar bottle has a patented bottle top, known as the “roadie” which provides an extra two shots of Rock N Roll Platinum Tequila.